September 6, 2018 10:15 am. Talented galloper Humidor secured his third Group 1 victory in last Saturday’s New Zealand Bloodstock Memsie Stakes (1400m) and the Teofilo gelding will now be set on a path towards the Group 1 Cox Plate (2040m) next month, where he will attempt to spoil Winx’s party. Part-owner John Carter was pleased with his first-up unplaced performance in the Group 2 P.B. Lawrence Stakes (1400m), but said Saturday’s win was a bit unexpected. “I actually thought his run in the PB Lawrence was a lot better than it looked,” Carter said. “He basically had nowhere to go on the fence. It was Humidor’s third victory at the elite level and Carter said the win meant just as much to him as his other two Group 1’s despite him being unable to be on course to enjoy it on Saturday. “Unfortunately I was unable to make it there for the race because of family commitments, so we were back home in Auckland watching it on tv. It was a very pleasing result, we are thrilled with it. “Obviously the first Group 1 was very exciting and I was on course for the first two. He has won at (Group 1-level over) 1400m, 1600m and 2000m, so they are all at the same level for me. 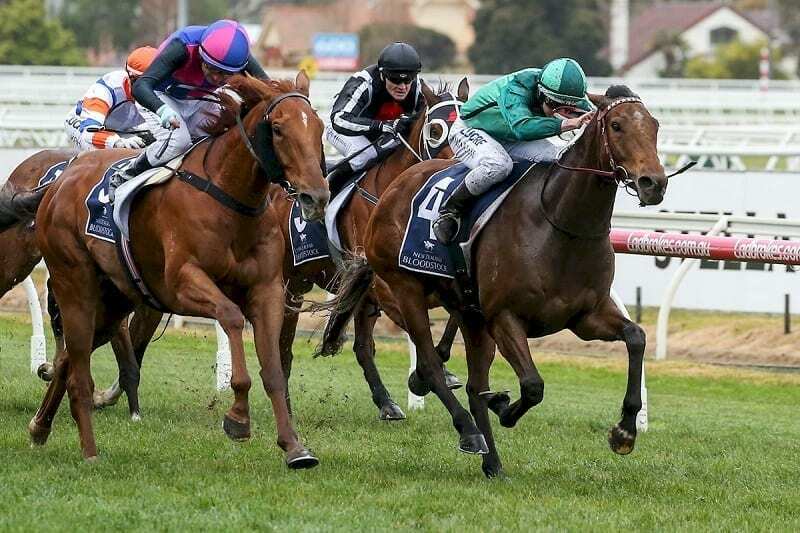 Although Humidor won the Group 2 Blamey Stakes (1600m) in the autumn, Carter said the gelding has been a bit flat since last year’s busy spring campaign and it is good to see him back to his best ahead of this year’s spring targets. “He took a long time to recover from last spring where he did the Melbourne Cup preparation and in hindsight that was probably the wrong thing to do, but you don’t often have a horse that is good enough to run in the Cup.